It is an evident fact that today we are living in the 5th generation of cyber technology, where artificial intelligence rules over the global business environment. This is the era of Cloud Computing, where almost every other business firm is a member of one of the impeccable global Cloud-based servers. Today organizations generally entrust the data security to vast shared-servers. Often information on such servers can be prone to data leaks or disruption due to a technical fault. This often compels the entities to prepare the data all over again, which simply means total wastage of time & money. The growing complication in data management has so far impacted in numerous ways of data leak. Today, even the leading IT hubs around the globe are facing severe impacts of data breach, most commonly insider trading and content plagiarism. The global agencies have come together to devise strategies to work out a solution. This has led to the rollout of the General Data Protection Regulation (GDPR) 2016. The implementation of GDPR guidelines can surely rule out all cyber risks. But, how to implement it in an organization? Well, to understand this, we must get a brief overview of GDPR. The General Data Protection Regulation ("GDPR") is a global directive for data security management for all the stakeholders of the organizations. Though the GDPR 2016 is applicable within the European Union (EU) and European Economic Area (EEA), it is worth implementing all over the globe as a remedy against data threats. #2. When & Why was GDPR introduced? In order to formulate a standard guideline for data controls and management, the European Union (EU) proposed regulation for general data security management in December 2016. The EU General Data Protection Regulation 2016 was finally rolled out on May 25, 2018. #3. How to effectually apply GDPR? 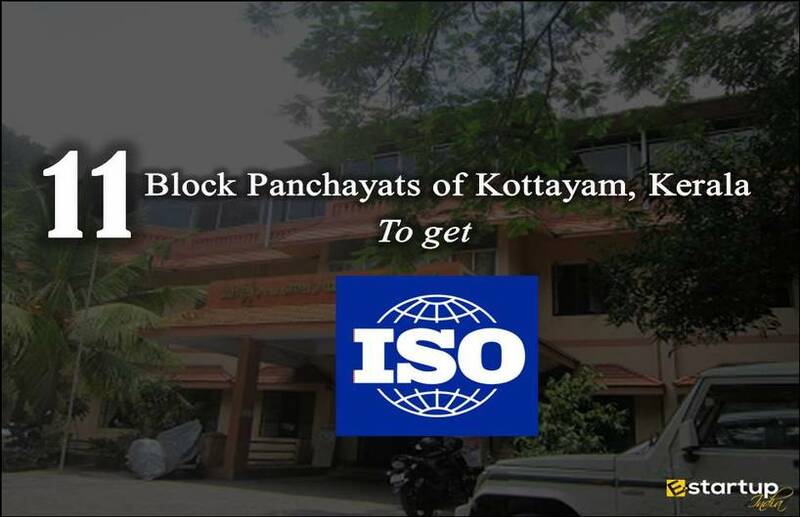 The overall management of all privy data can never be a cakewalk for any entity. So, how to implement GDPR? 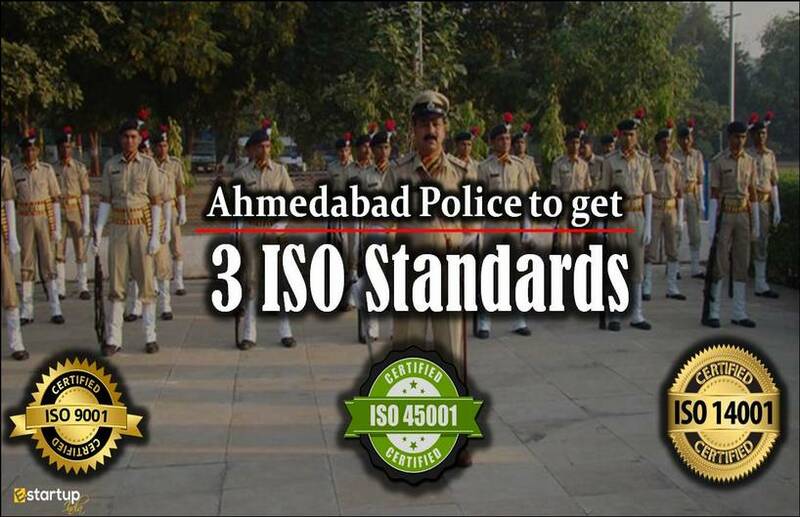 Now, here comes the role of ISO certification. Most of the cyber threats such as data hacking or data damage can be effectively ruled out with an ISO 27001 certified Information Security Management System (ISMS). #4. What role does ISO certification 27001 have in GDPR? 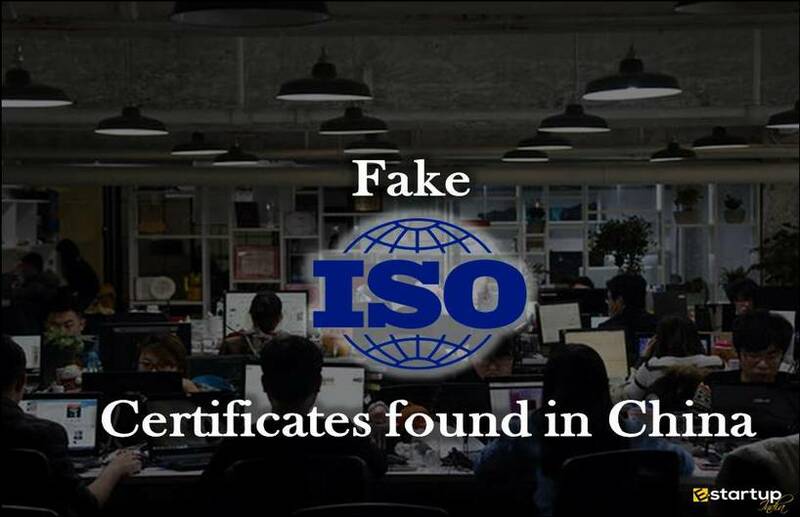 Implementation of ISO certification 27001 with this 3-pointer model will not only enable an organization to rule out cyber risks but also other threats, like communication gap and ignorance among the staff. #5. 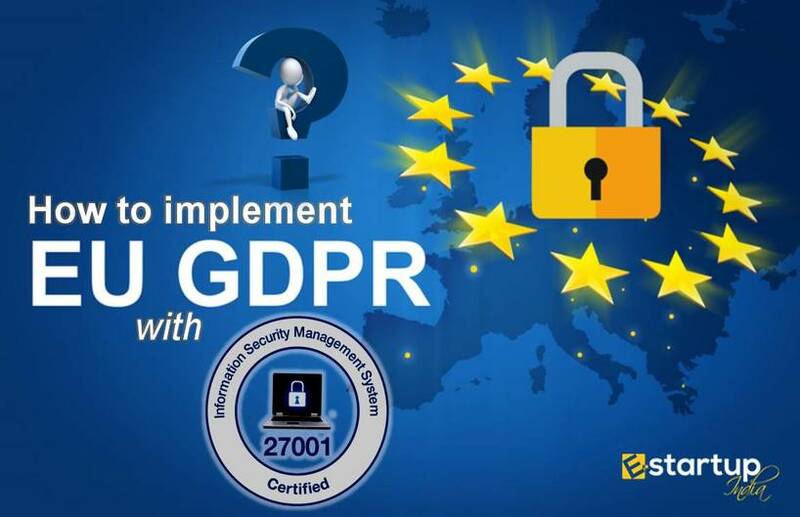 How to implement GDPR with help of ISO certification 27001? Understand your Organization: Know what information is to be held and used. Trace external & internal issues that affect customers expectations and supplier needs. Create Security Culture: Data security techniques and concerns are crucial at all spheres of business. They operate right from planning to implementation and even after production activity. The top management should thus create a culture of data security. This will involve awareness among staff for both their own and the company's data security. Constant practice: Now, ensure that the correct resources and tools are used. The organization must analyze the changes, risks, and opportunities to work out ways they can enhance the ISO 27001 ISMS and increase Data Security levels. 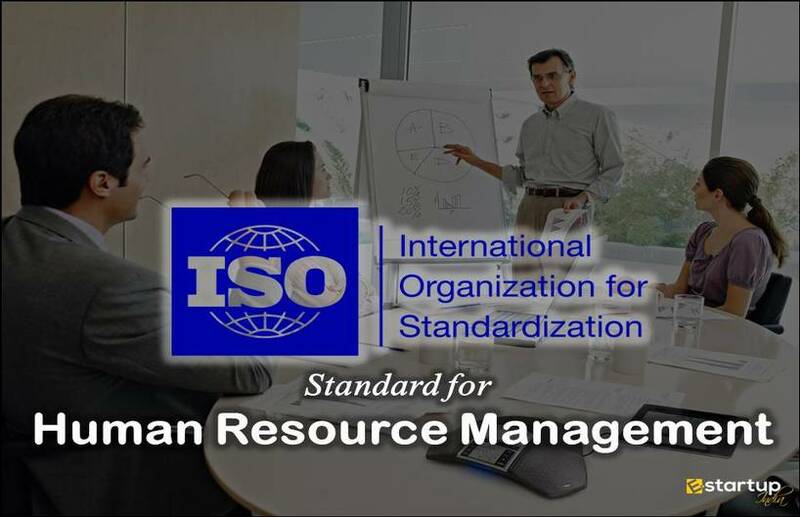 Prompt Reporting: An ideal model of implementation of ISO certification is one where the Organization is prepared to notify and report the issue to the concerned authority for data control. This way, incidents are taken as learning experiences as data analysis helps to prevent similar issues in the coming future. 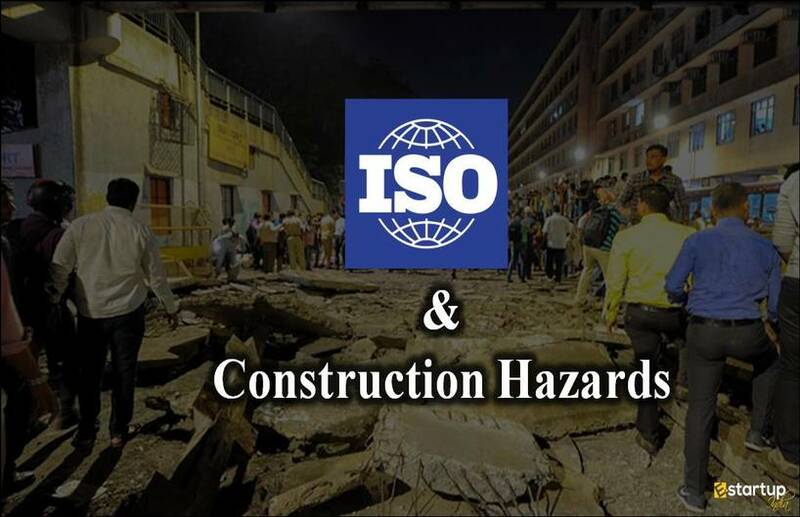 Strong Security Controls: To conform to ISO certification 27001, Organization needs to define and implement data security controls describing specific behaviors needed in certain cases to ensure proper maintenance of data security. Adjustments in GDPR Compliance: And most importantly, attention must be paid to key areas of data, updating them with references to personal data and the way to handle them. #6. What are the key areas of data or information? The appointment of the Data Protection Officer. Maintenance of a data inventory for personal data. Surely, implementing GDPR Compliance with an ISO 27001 Certified ISMS can rule out all data security threats. 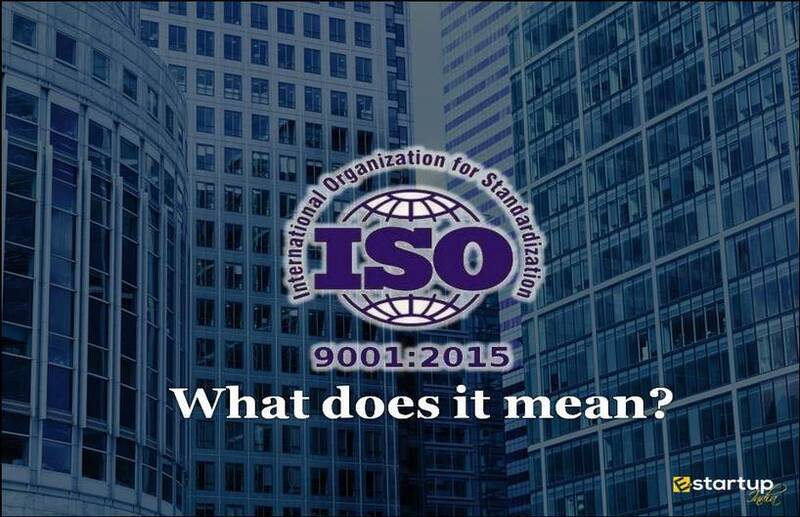 If you need any guidance on the process of getting ISO certification, feel free to contact our business advisor at 8881-069-069.